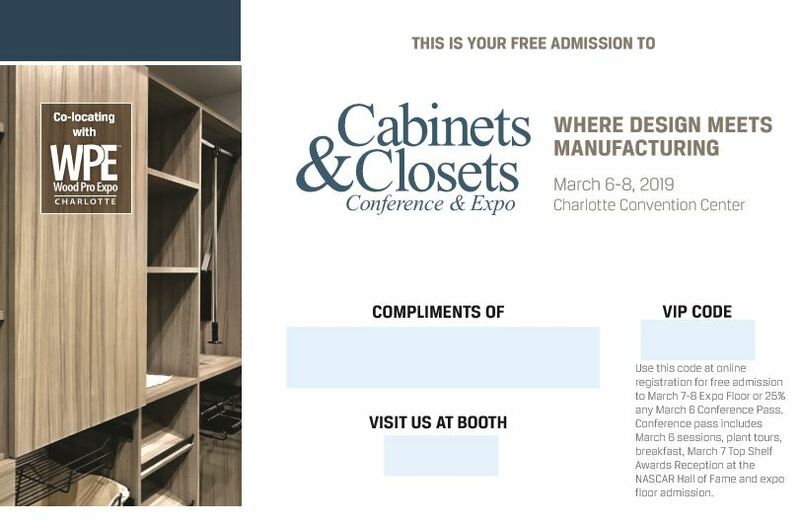 Cabinets & Closets Conference and Expo is where business gets done. 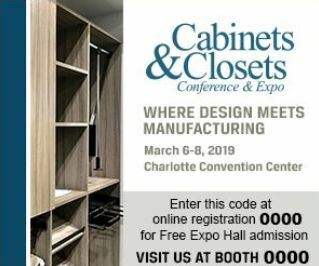 You have made a significant investment by choosing to exhibit at CCCE, and we want it to be successful for you. To make the most of your investment, the industry needs to know you will be at the show. 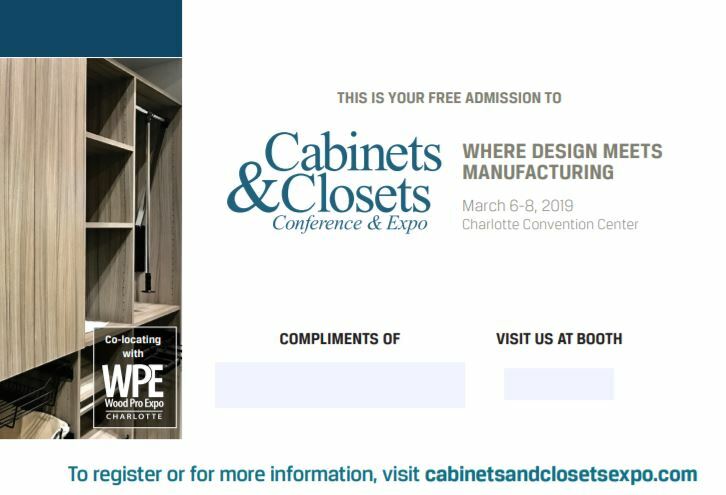 Use your VIP registration promo code supplied by Hall Erickson to get your guests free admission the 2019 CCCE expo floor.